If you could have ……. If you could have whatever your heart desired free and clear–no down payment, no debt, no nothing–what would you choose? And, really, let’s be selfish and fun here. No “world peace” answers. This is just for yourself, just for luxury and fun and using your imagination. I have a lot of answers. I would looooooove to have a tree house writing retreat. Just a tiny one room place with electricity and maybe space for a couch. Some windows. A desk and bookshelves. With my own barista to make coffee for me and a baker to whip up snacks. 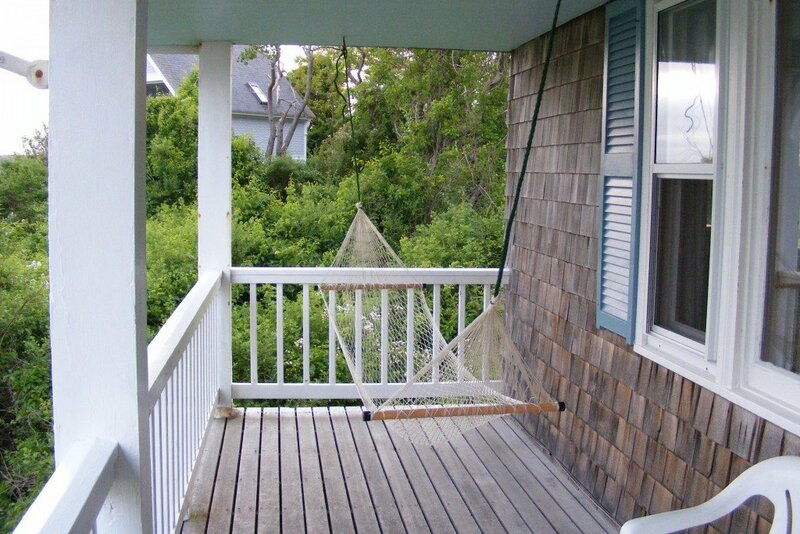 Oh, and it should have a little porch with a railing and a swing I can sit on when I need a break. It needs to be a special swing since I tend to get motion sick on most swings. So, I’ll need a magical swing. Can it have a fireplace, too? Maybe a gas one so I can just flick a switch when I get cold. Oh, and a bathtub! Okay, that’s mine. Now tell me yours. I’ll choose a winner randomly and send out a signed book and swag pack. 18 to enter, no purchase to enter, void where prohibited.